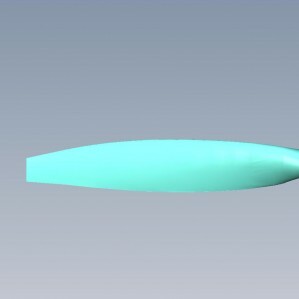 GT-Propellers team is glad to inform all CJ6 enthusiasts that a new blade dedicated to Nanchang CJ6 aircrafts with stock engine version is in progress. This 2.48, 97” blade type GT2V19G1 is perfectly compatible with Chinese hub. *Ready on market spring 012.